Today is the last day of our skyway location. We have decided to dissolve that location in hopes of pivoting a different direction. The trucks will be going full steam this summer. I would even venture a guess you will see something new from us soon. ;)Limited supply today! These tires are hitting the road!! We are going to be @beerdabbler tomorrow! Keeping you nice and warm from the cold with our hot grilled cheese. We are excited to see your pretzel necklace wearing faces! Holy smoke guys- it’s really coming down. Schools are closing, and sadly we are too. I think it’s a great day to kick your feet up by a fire, and drink some hot cocoa. See you all Wednesday! 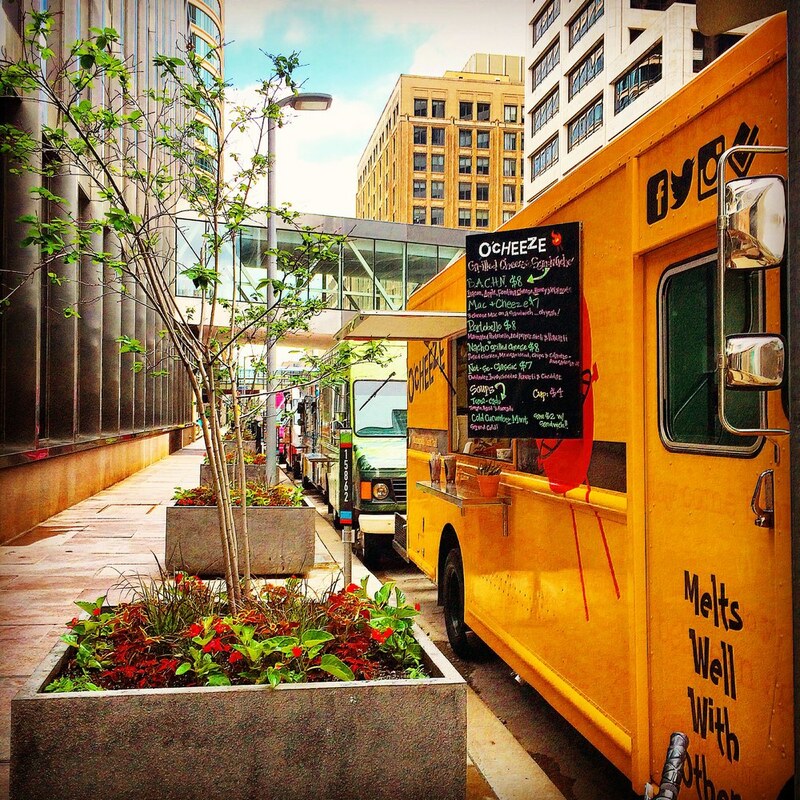 Where can you find The O'Cheeze Food trucks? 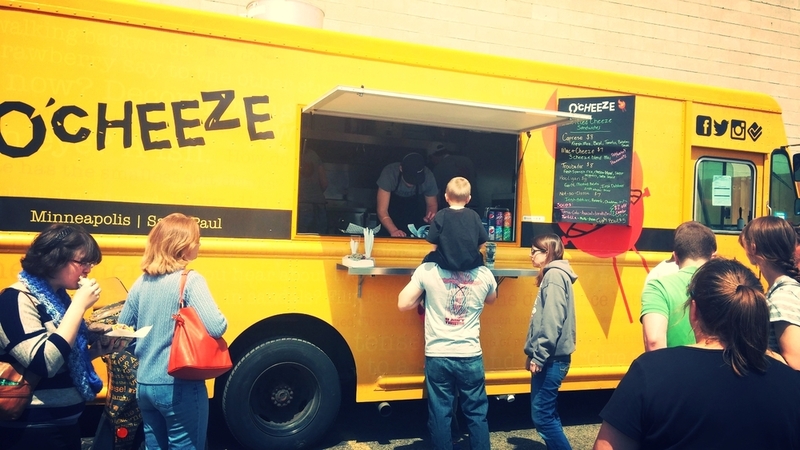 O'Cheeze can be found at many local events throughout the area including large festivals, rallies, and city celebrations! Can I have O'Cheeze cater an event? You sure as heck can! O'Cheeze caters everything from high school/college graduations, wedding receptions, late night snacks for weddings, company events, and pretty much anything else you can think of! Melts well with others is more than a tagline, here at O'Cheeze, its a life-style! 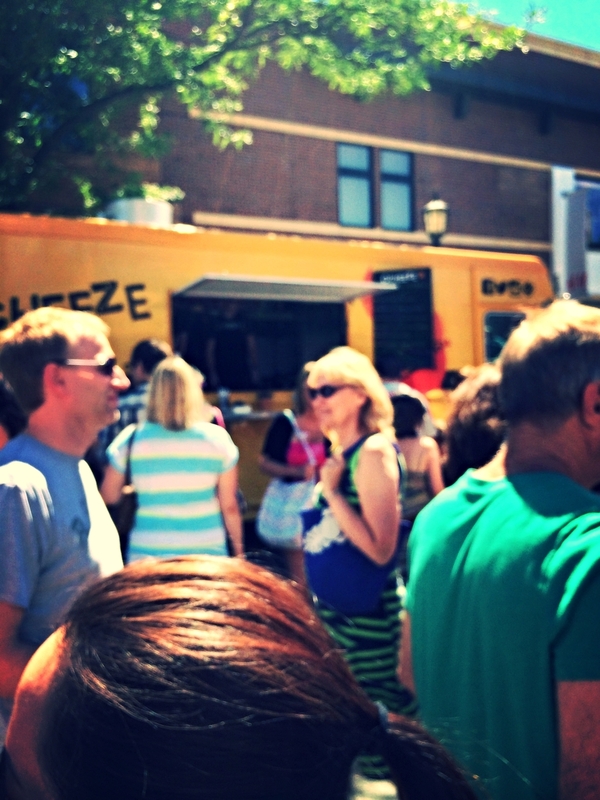 Send us an email, or give us a call to get the wheels rolling on your next event featuring O'Cheeze!